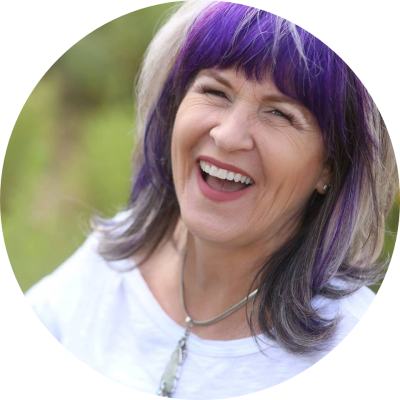 Let’s take the road of least resistance through Universal Laws & Energy Dynamics with Lynnette Brown, a law of attraction coach, author, and internationally known intuitive. From sessions and coaching, to courses, and products, transform your life with the array of Conscious Strategies options. My name is Lynnette Brown and I’m an internationally known business intuitive. I’ve been practicing professionally since 1999. I built my business skills and knowledge base working for a prestigious Houston law firm, but chose to leave the industry to assist people with growth and fulfillment in their personal and professional lives via my intuitive skills. I’m a certified Law of Attraction Coach, Reiki Master, Angel Therapy Practitioner, Certified Medium & Intuitive, and an Intuitive Success Coach. I’m dedicated to helping people live the lives of their dreams, as well as offer the insights and tools to help them reach these ends. A mother of two, I’m living the life of my dreams.